I fell in love with this snack a few weeks ago when I wanted something other than fresh fruit. It’s a delicious snack that comes together in under a minute. You could even add mozzarella cheese with it and it’s perfectly balanced and yummy! 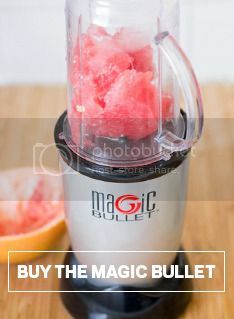 Add all ingredients to the Magic Bullet Blender, puree until chunky and blended. Spread on whole grain toast or crackers. Refrigerate for 3-5 days. Enjoy!